We can't wait for these craft pieces to hit the shelves. Finding amazing artisanal goods from around the globe is quite tricky without a passport. Well soon you can easily pick up inlayed boxes from India, wooded Kuni bowls from Kenya, and beaded bangles from Guatemala at your local Target. Thanks to a partnership with online marketplace Accompany, the retailer will release a new collection at the end of April filled with unique and ethically sourced products. 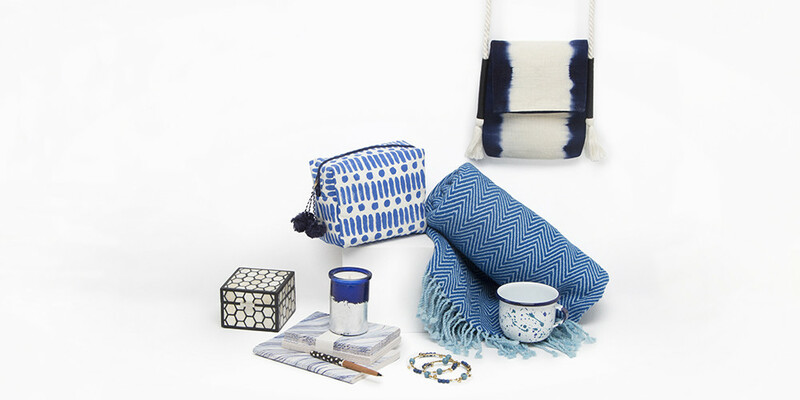 While you can pick up plenty of globally inspired pieces at Target, you will know that these items are the real deal. 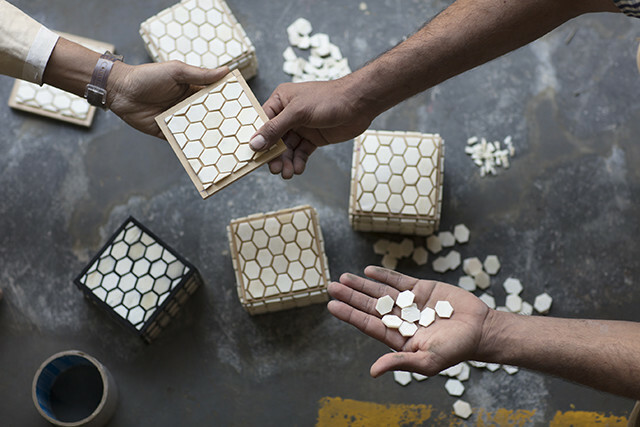 To truly support the artisan communities, Target and Accompany worked with Nest, an NGO advocate for global artisans and homeworkers to ensure the appropriate social compliance programs were in place. 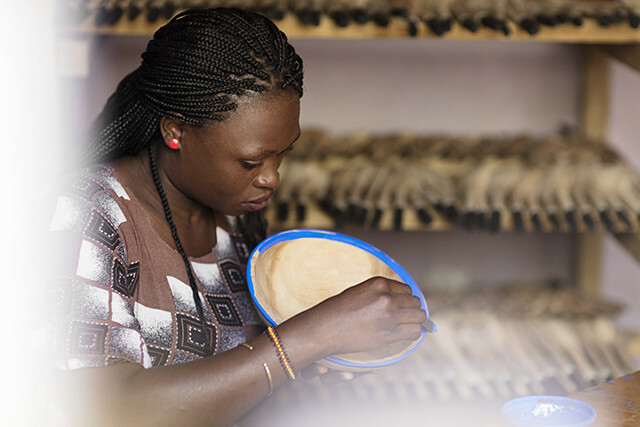 “Staying connected to smaller communities around the world is an important part of Target’s formula, especially in relation to how our products are designed, developed, sourced, and made,” says Kelly Caruso, president of Target Sourcing Services. “We’re committed to fostering ongoing, mutually beneficial relationships with our vendors and artisan partners, and this collaboration helps Target deliver on our aspirations to support worker well-being,” she adds. Well, we can't wait to get our hands on these gorgeous pieces on our next Target spree.